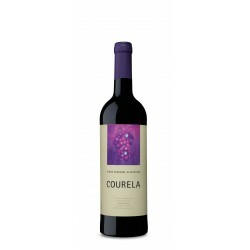 Vinification Total destemming, pre-fermentation maceration, fermentation with controlled temperature at 25ºC and prolonged maceration. 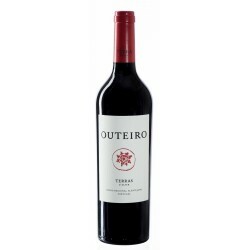 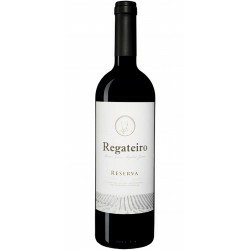 Tasting Notes Red fruit with nuances of vegetal character allied to notes of vanilla, spices and a trace of toast. 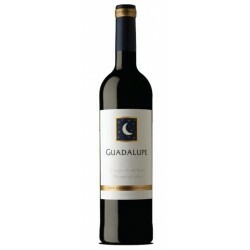 Balanced, with educated tannins, demonstrating a fresh and smooth set. 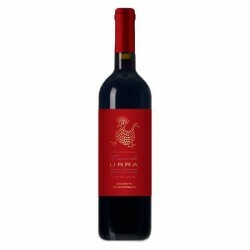 Ruby color. 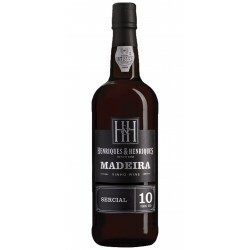 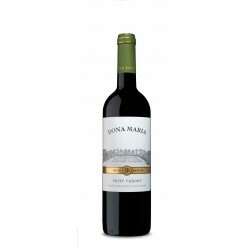 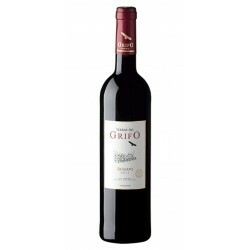 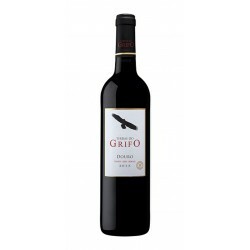 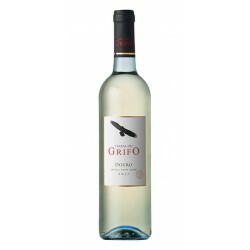 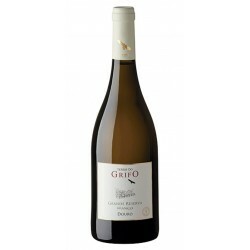 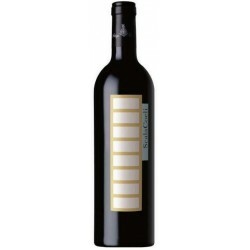 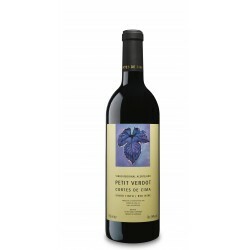 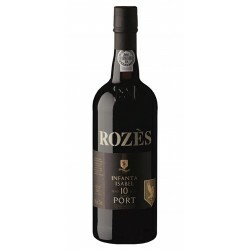 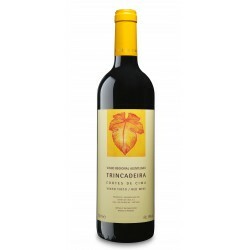 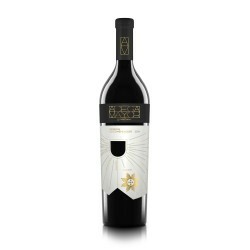 An aroma of red fruit with hints of vegetal character combined with notes of vanilla, spice and a hint of toast. 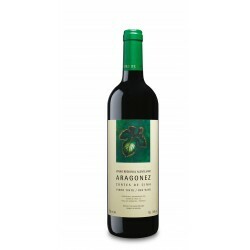 Balanced palate with tannins educated, demonstrating a set fresh and smooth.